The eye catching color combination of red and white is an instant way to brighten a room in preparation for the Christmas season. From our trees and our tables to our sofas and chairs, adding accents in varying hues of red against a crisp backdrop of white will satisfy your seasonal senses. 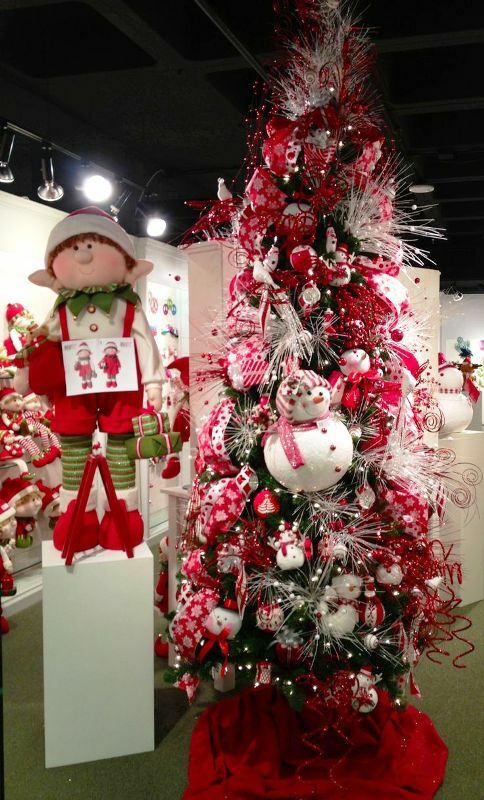 Supercharge your home this Yuletide season with some pops and splashes of red and white holiday décor. 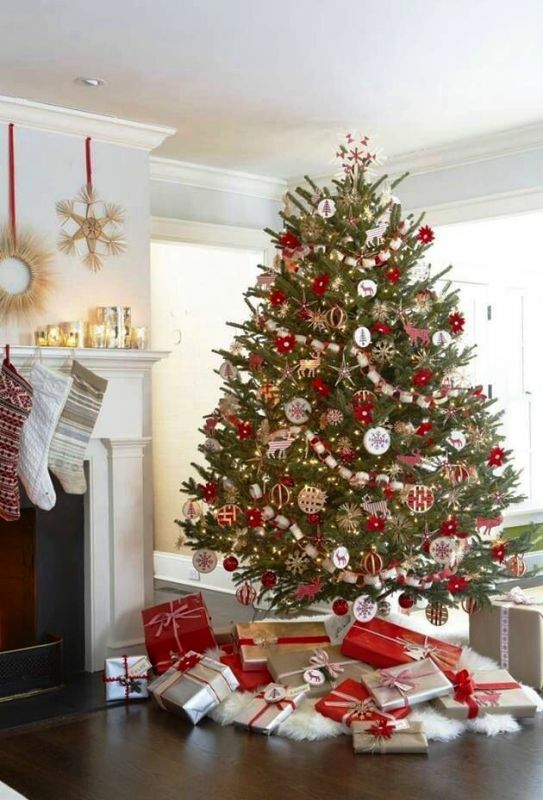 Have fun with these 30 Red And White Christmas Decorations Ideas.